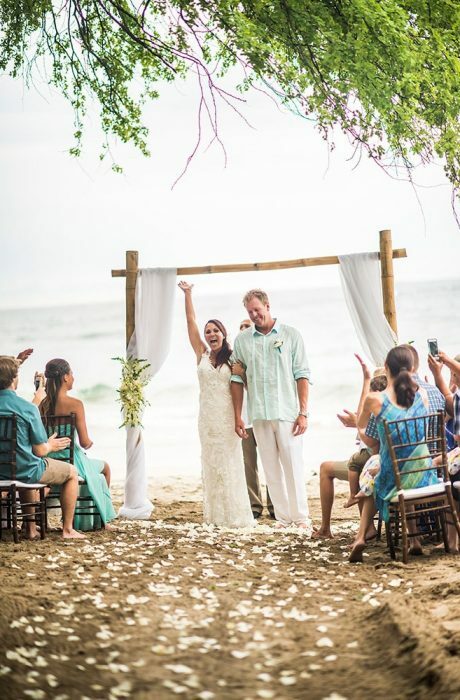 Jess and Trey had a beautiful Costa Rica destination wedding at the Four Seasons with the help from their Event planner, Stephany Moscoso at the Four Seasons. 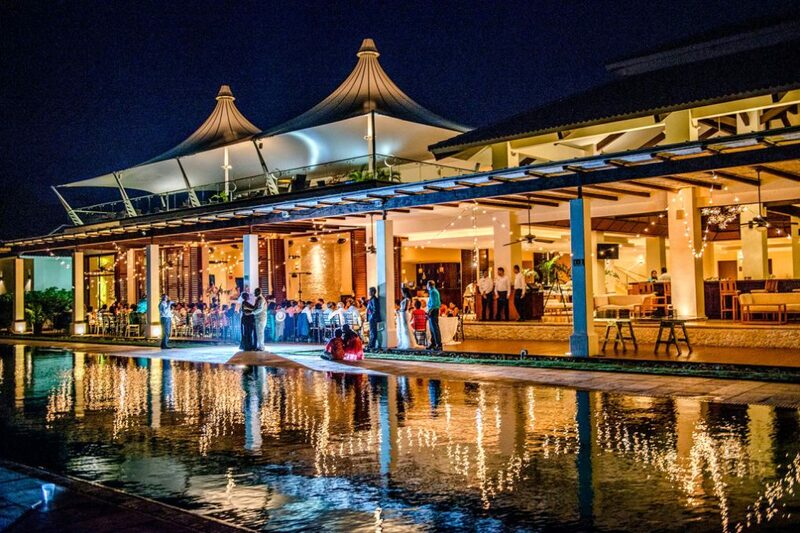 The Four Seasons is nestled on a Pacific coast hillside and overlooking golden sand beaches at Peninsula Papagayo and an eco-adventure destination. As their wedding song said, “It all started with a beer”. Jess and Trey were friends for a couple years, then one night they had a beer together, and decided to go on a date. Five years later Jess married her best friend Trey. It was an amazing journey and not always an easy one, but they wouldn’t change any of the roads traveled. At the end of the day it’s in each other’s arm where they belong and their wedding was magical. 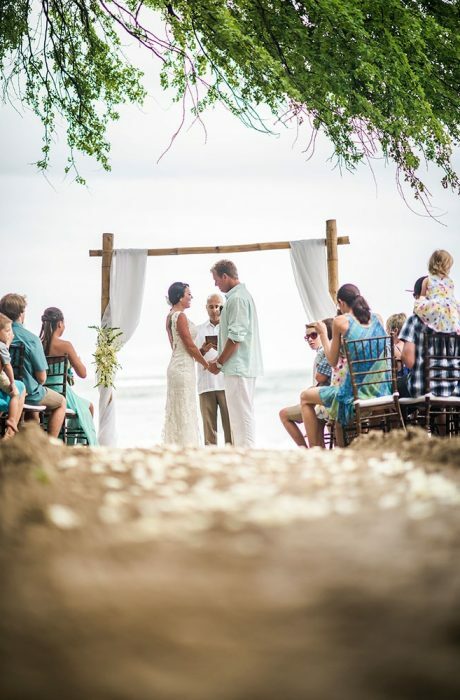 Costa Rica has always had a beautiful feeling to it for Jess and Trey, the beaches, the jungle, and the people. 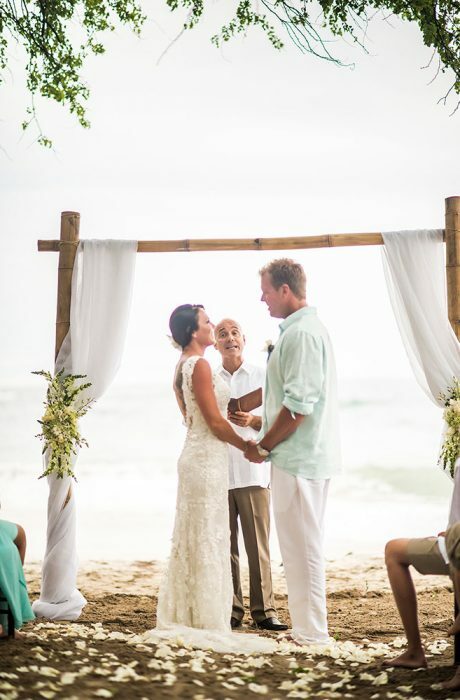 They had traveled to Costa Rica three years prior for a vacation and fell in love with Costa Rica. 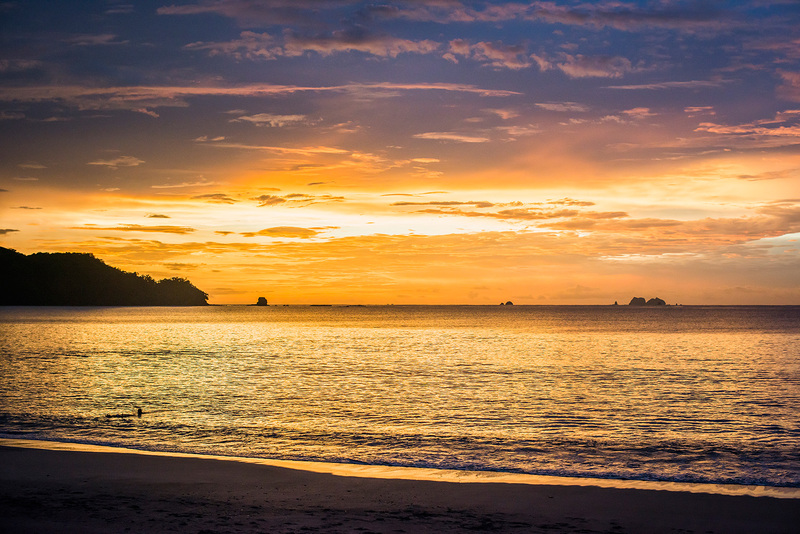 They knew right away that on their day, at that special moment, they wanted to be on a beach and Costa Rica was the perfect fit.